Xbox 720 Not Coming This Year? 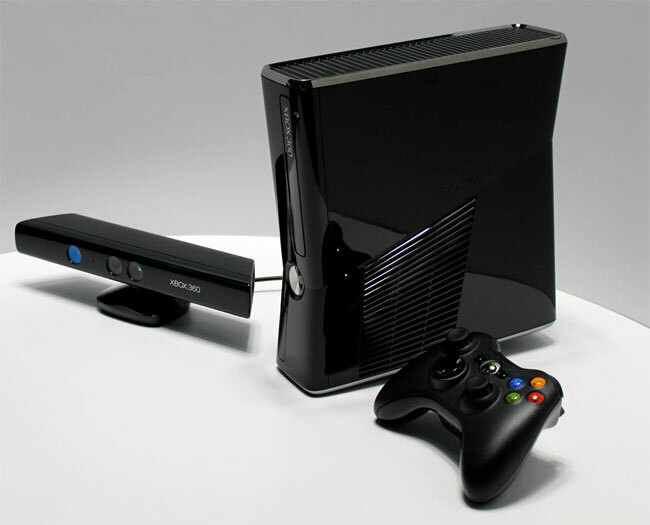 We have been hearing a number of rumors about the next generation Xbox console, which may be called the Xbox 720, and we were expecting to see the device launch before the end of 2012. Now according to Microsoft France, the Xbox 720 will not launch this year, in a recent interview with Le Point, Microsoft’s France’s marketing director, Cederik Delmas has told the publication that he is ‘certain’ the new Xbox 720 will not launch this year. The guys from Eurogamer translated the interview, some of which you can see below. “We’re in an industry that talks a lot, that likes telling stories. I am not convinced that things will happen this year. The Xbox 360’s cycle is not over at all. The proof is that we haven’t price cut this year. “Afterward, what will happen at E3, it’s still too early to say. What’s certain is that there will be nothing new in 2012. If we wanted to counter Nintendo, we would have to be in a position to release something immediately, and that is not at all the case. So it looks like we may have to wait until 2013 to get our hands on the new Xbox 720, although Microsoft could possibly announce the console at E3 and then start selling it in 2012.